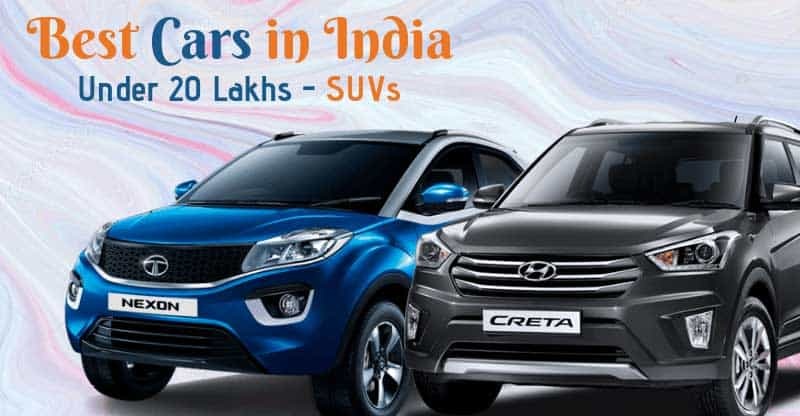 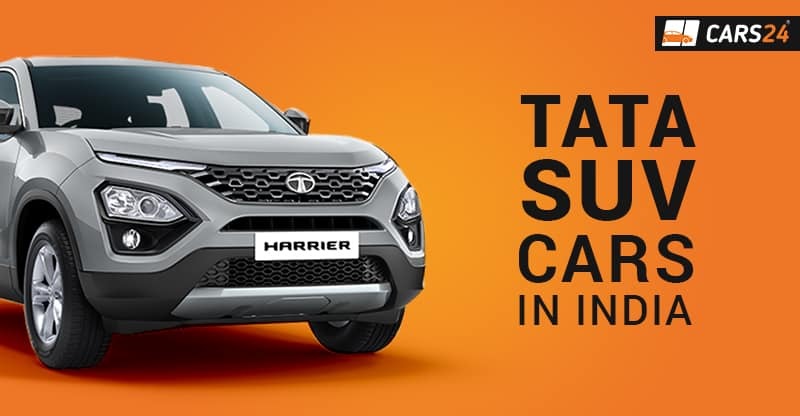 TATA SUV cars – All you need to know! 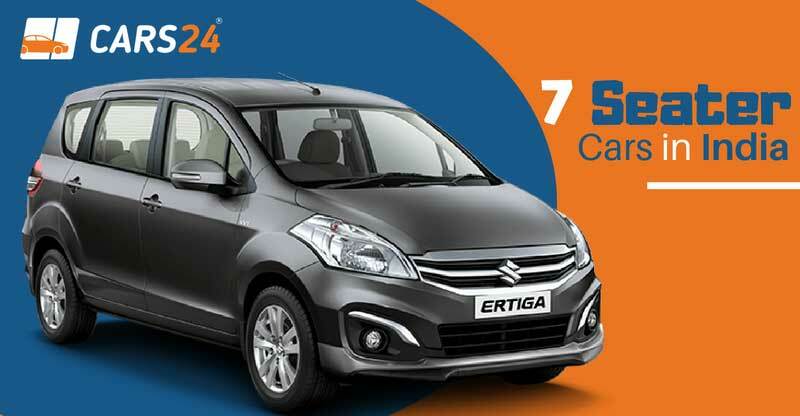 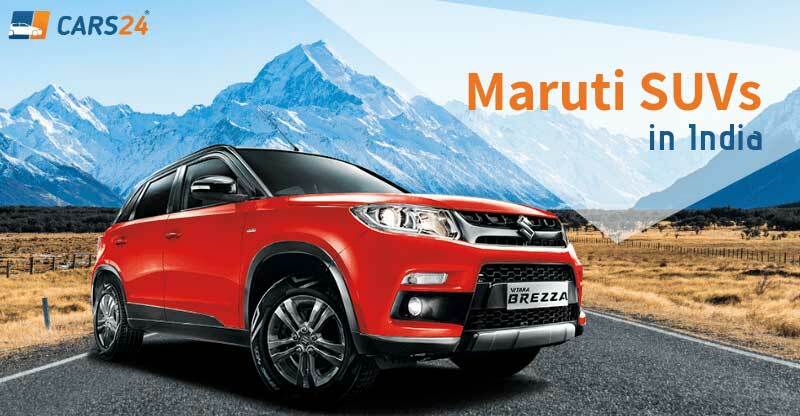 Maruti SUV cars in India – All about Ertiga and Brezza! 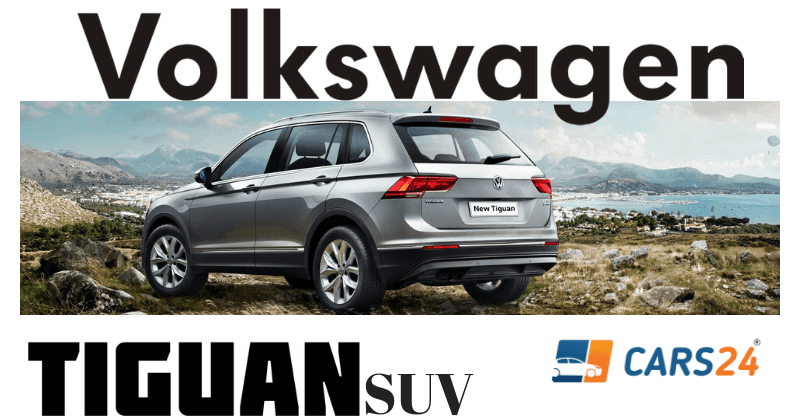 Volkswagen SUV Car – Know all about the VW TIGUAN! 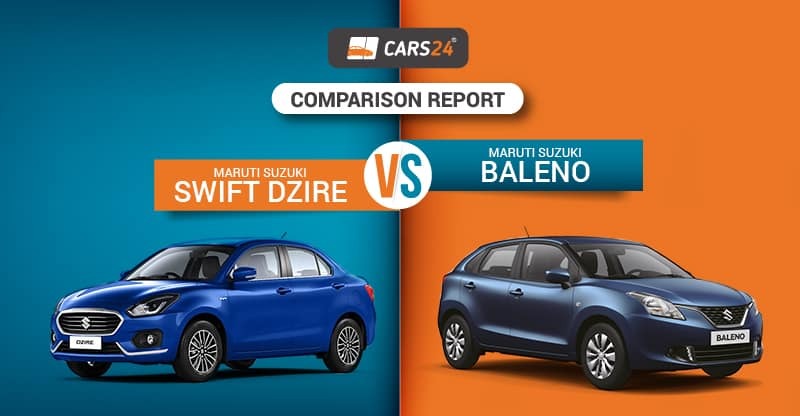 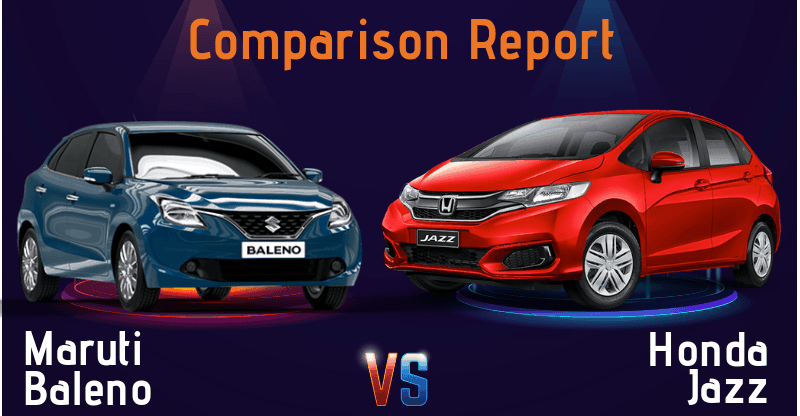 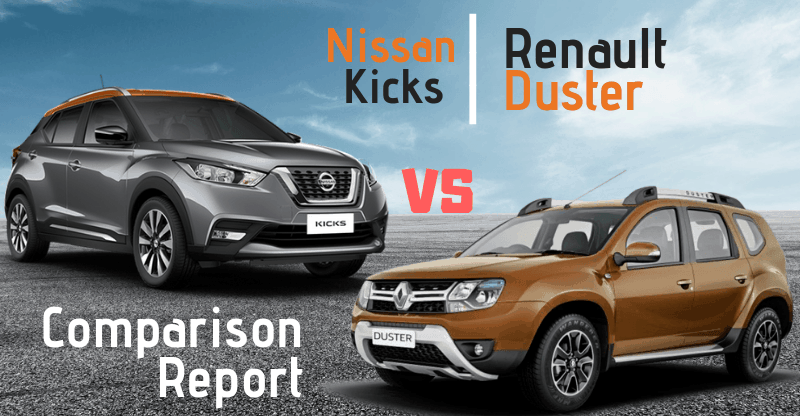 Baleno VS Jazz – The Hatch Book! 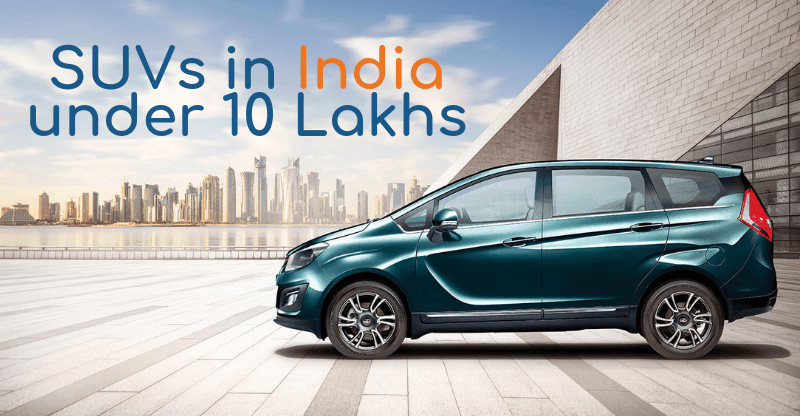 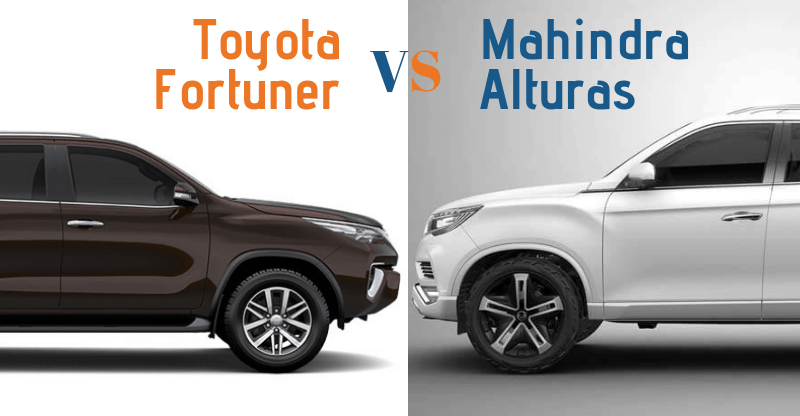 7 seater suv cars in India below 10 lakhs – Know all about them!